The Museum is in Sewell Hall (Science), building S (green) on this map. Tours and lectures are usually in this building. 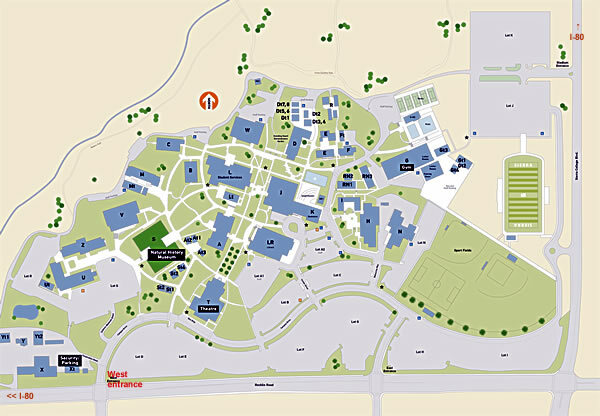 Or download a pdf of the Rocklin Campus map, suitable for printing. Since 1988 the Museum has had a variety of lectures. An issue of the Museum's ejournal describes them.